Dhaka, 1 September, Abnews: A British man of Bangladesh origin was sentenced to life in prison on Friday over a plot to kill Prime Minister Theresa May by first detonating an explosive device to get into her Downing Street office and then using a knife or a gun to attack her. Naa’imur Rahman, 21, of north London, planned to detonate an improvised explosive device at the heavily guarded gates of Downing Street and gain access to May’s office in the ensuing chaos and assassinate her, according to police. He was convicted last month of preparing to commit acts of terrorism and at London’s Old Bailey court on Friday was given a life prison and will serve 30 years behind bars. “Rahman’s target was the prime minister but he had no qualms about killing innocent bystanders in the process of reaching her,” said Dean Haydon, the UK’s Senior National Coordinator for Counter Terrorism. As he put the plot together, Rahman believed he was corresponding online with members of the Islamic State (IS) militant group. However, he was actually talking to undercover officers from the US Federal Bureau of Investigation (FBI) and Britain’s MI5 domestic spy agency. 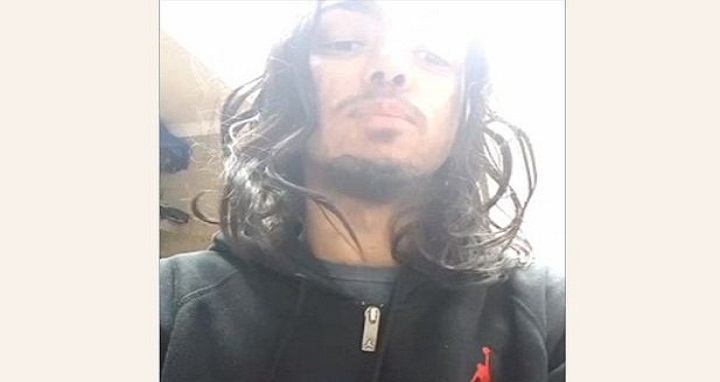 After his conviction in July, police said Rahman had been in contact with an uncle who had travelled to Syria and joined IS and who had encouraged his nephew to carry out attacks in Britain. Rahman had been planning to carry out the attack for two years but his resolve was hardened when he heard that his uncle had been killed in a drone attack.